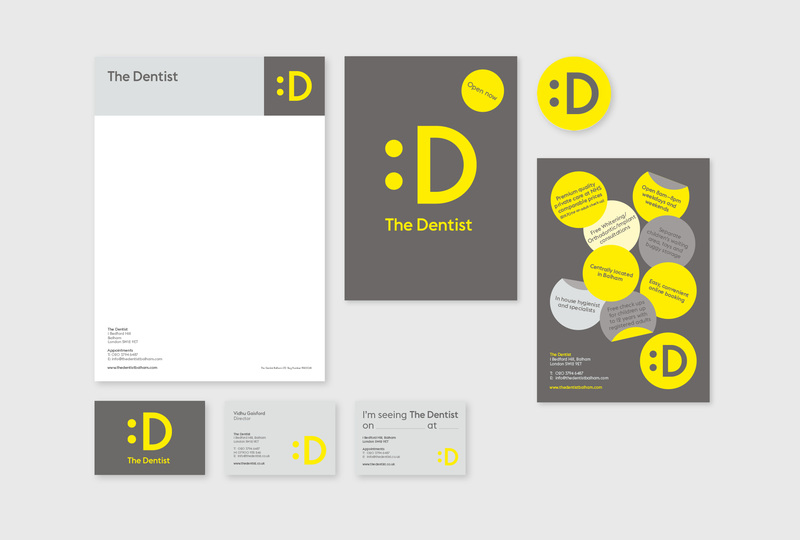 Identity for a refreshingly consumer focussed dental practice. 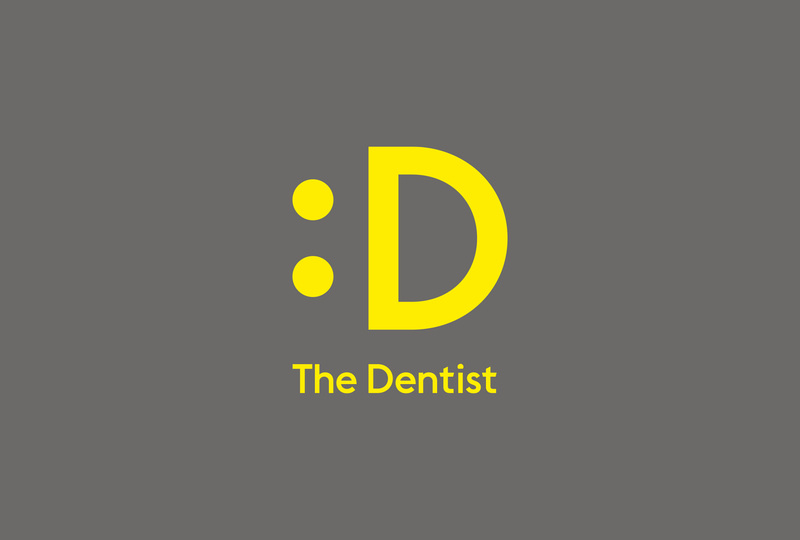 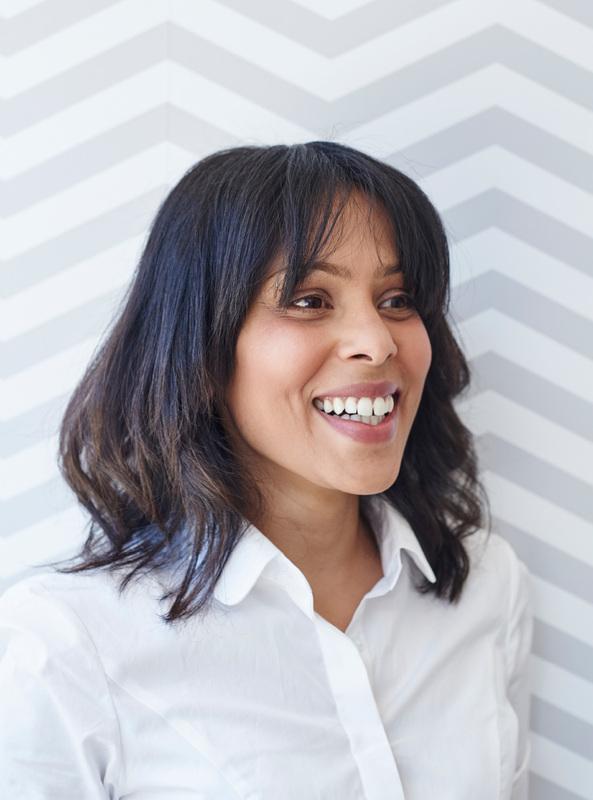 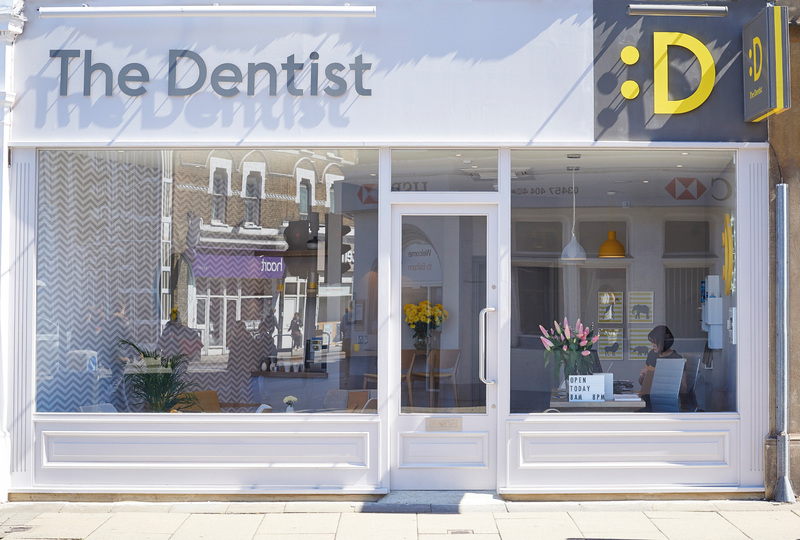 We appropriated the smiley D character to create the main logo, encapsulating the dentist’s friendly demeanour and their accessible approach to a dental practice. 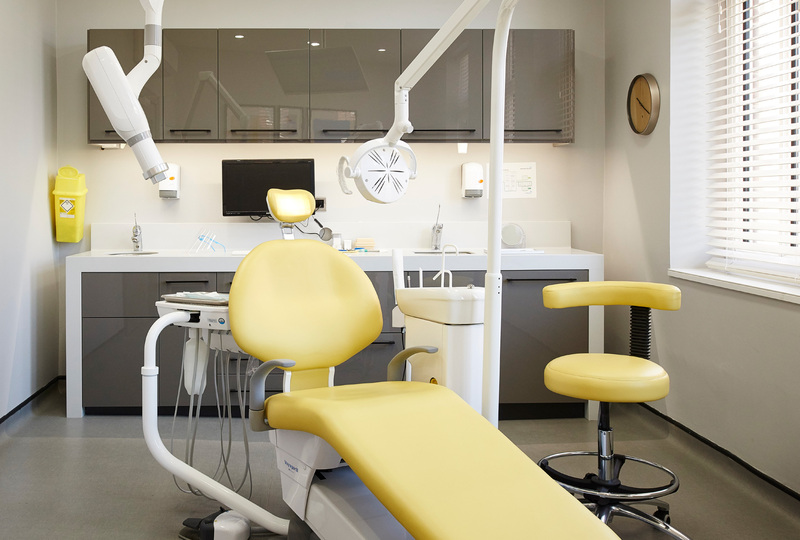 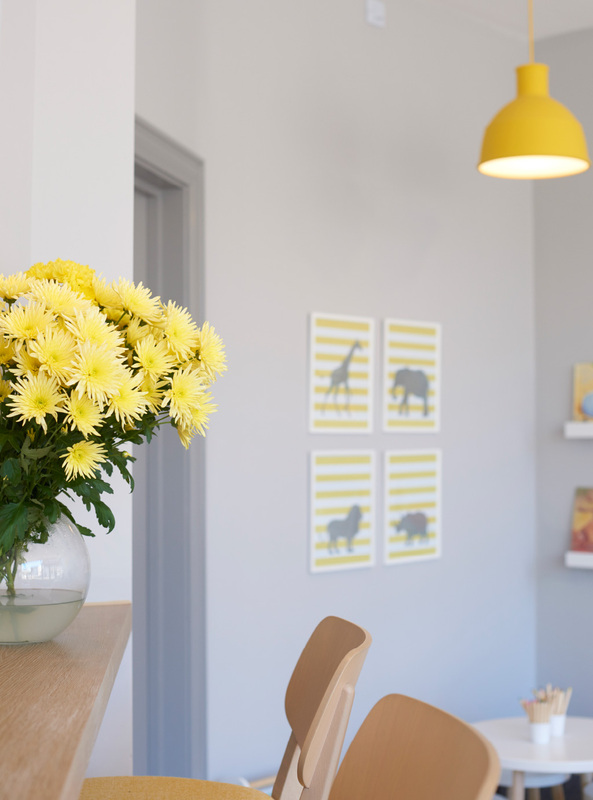 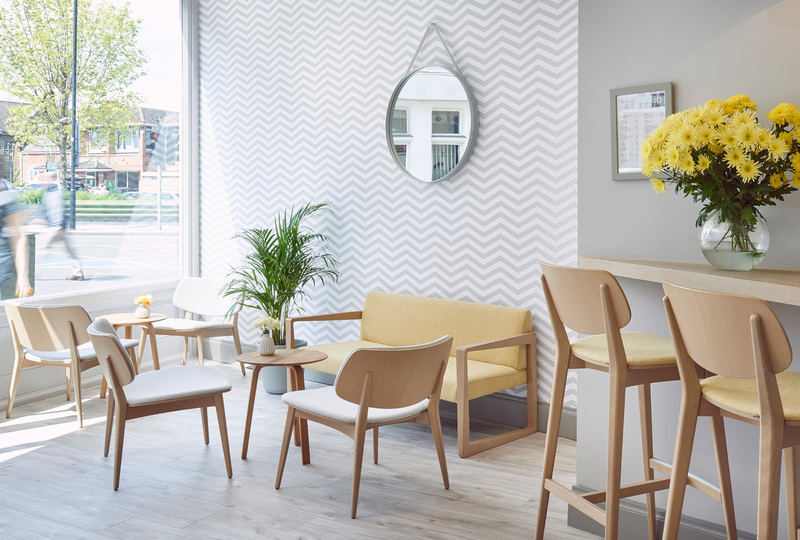 The combination of a warming accent yellow with a more serious palette of greys compliments the practice’s welcoming and well-trained staff, their straight forward pricing and inspired their sophisticated and inviting interiors.